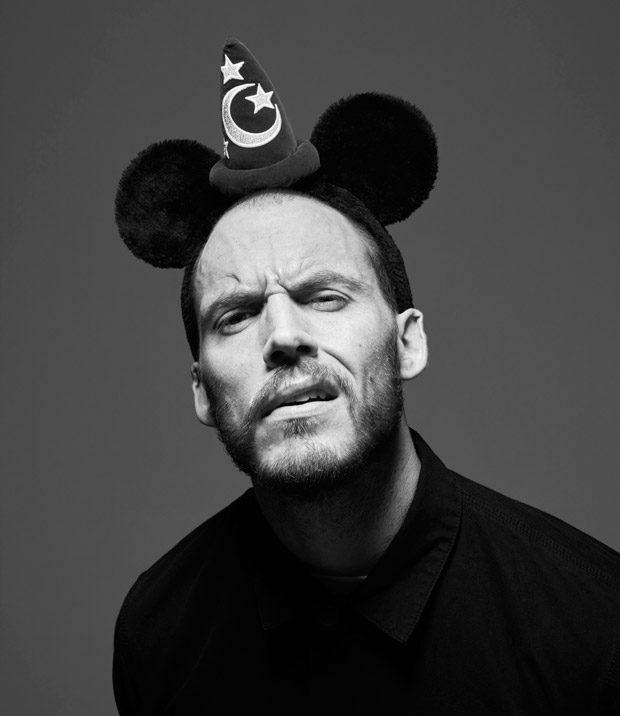 UK charity for children with life-threatening & life-limiting conditions Together for Short Lives rounded up some of the world’s most famous faces to celebrate the 90th anniversary of Mickey Mouse, paying the tribute to the most beloved mouse. 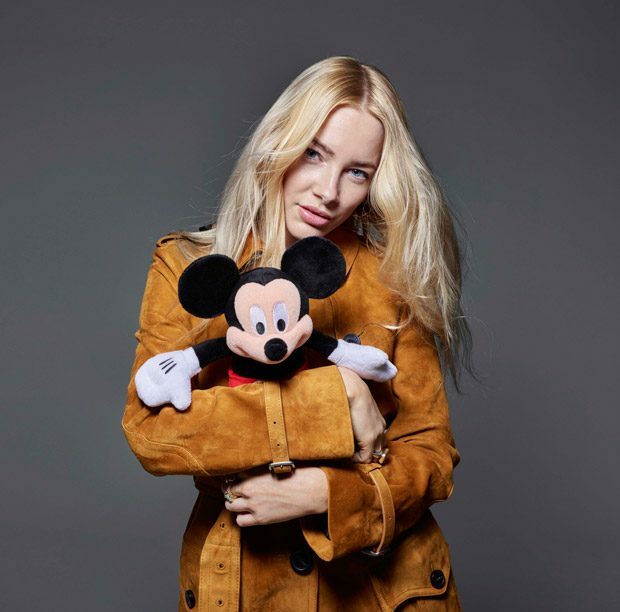 Fashion photographer Rankin captured portraits of Kate Moss, Mark Hamill, Tinie Tempah, Phillip Schofield, Amanda Holden, Sadie Frost, Louisa Johnson, Sam Claflin, Heidi Klum, Katie Piper, Hayley Atwell, Julian Clary, Professor Green, Liv Tyler, Amy Jackson, Kim Turnbull, Laura Whitmore, Fae Williams, Olivia Grant, Sergei Polunin, Jean Campbell, Achok, Rose Daniels, Lily Nova, Pasha Harulia, EZ, Cora Corre, Finlay Kemp, Raff Law, Rudy Law, Off Bloom, Olivia Anakwe, Veronika Vilm, and Families from Together for Short Lives for Mickey Mouse & Me book that will be released in aid of Together for Short Lives charity. 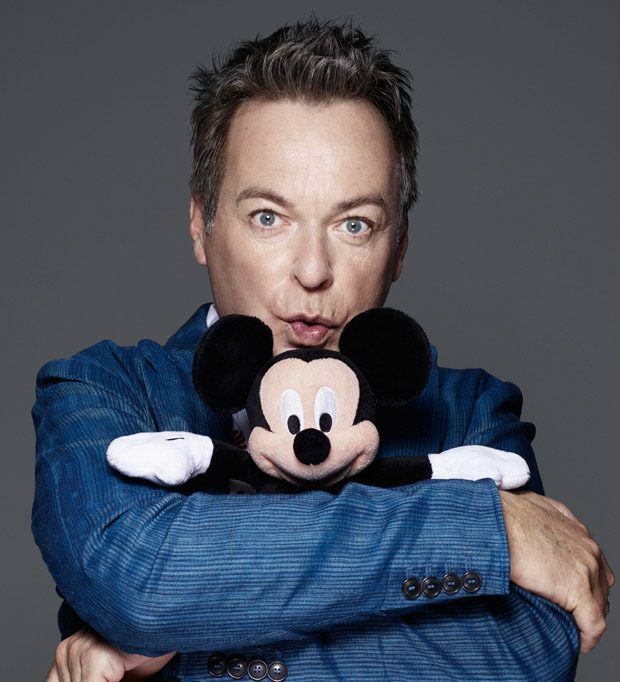 “Together for Short Lives is so honoured to join the very special celebrations for Mickey’s 90th anniversary. 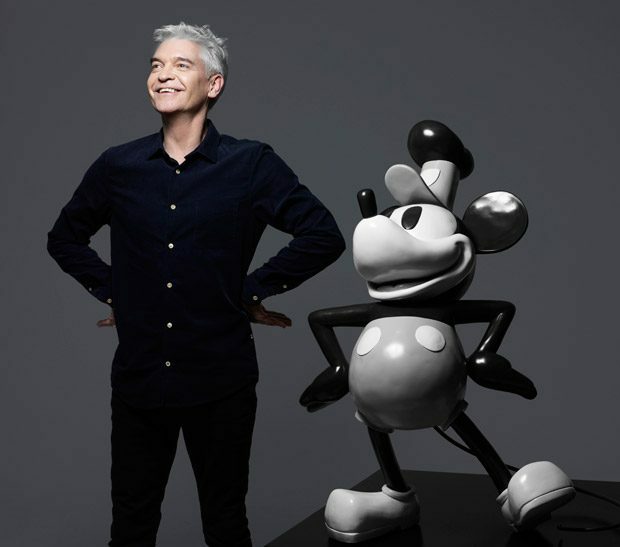 Mickey Mouse is loved by millions of children and families all over the globe, and his anniversary celebrations are now helping to bring even more magic and love to the UK’s 49,000 seriously ill children and young people. 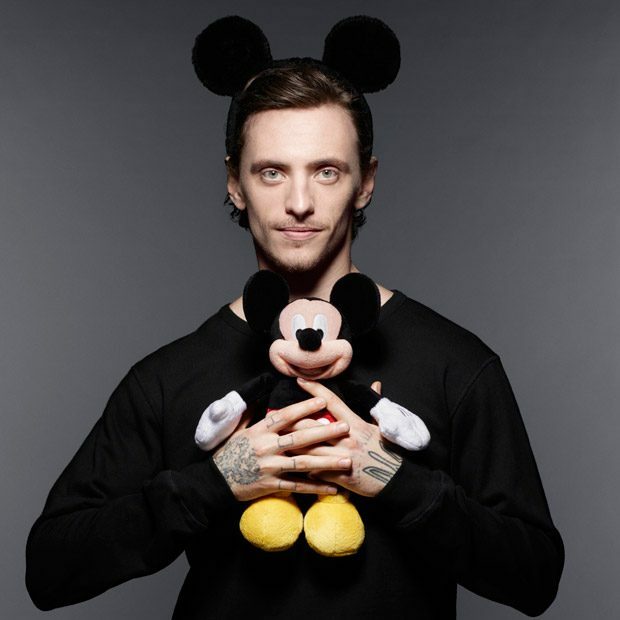 Happy birthday Mickey Mouse, and thank you – your support for our charity is priceless.” – Barbara Gelb OBE, CEO for Together for Short Lives. 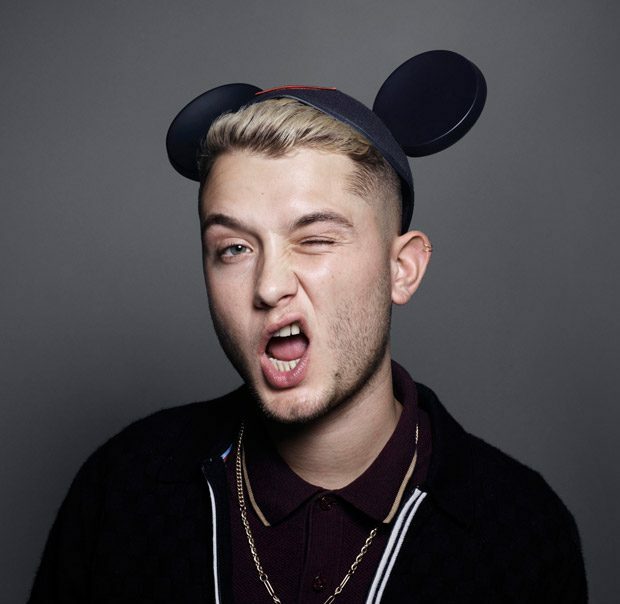 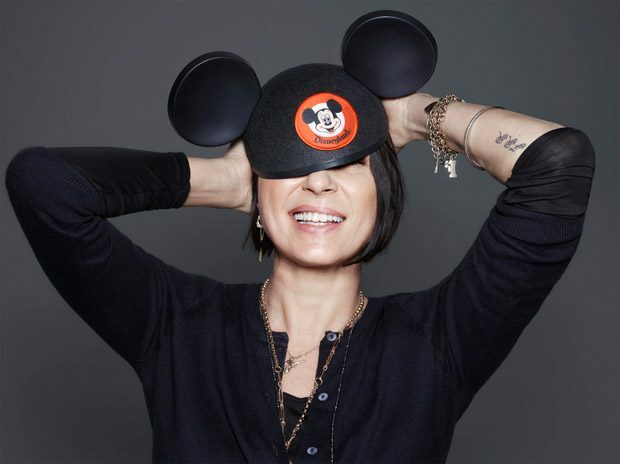 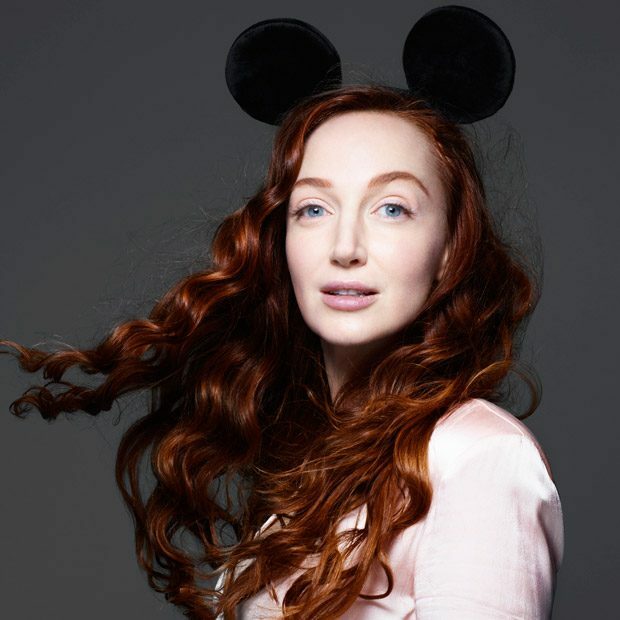 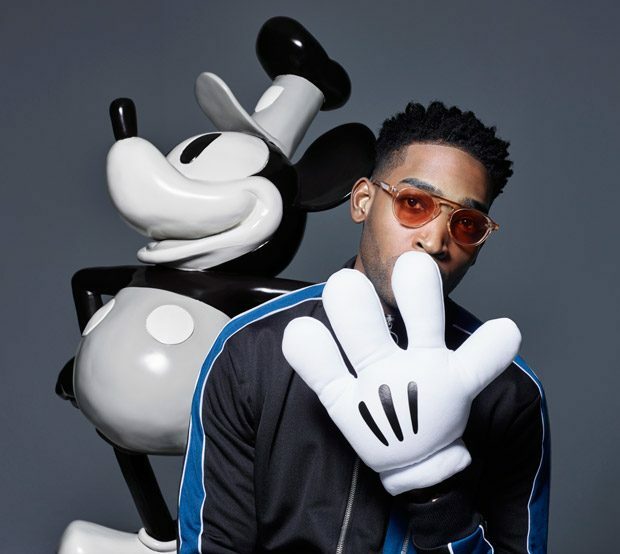 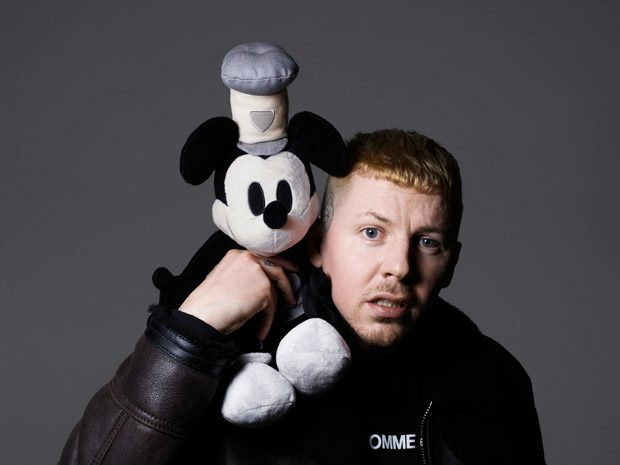 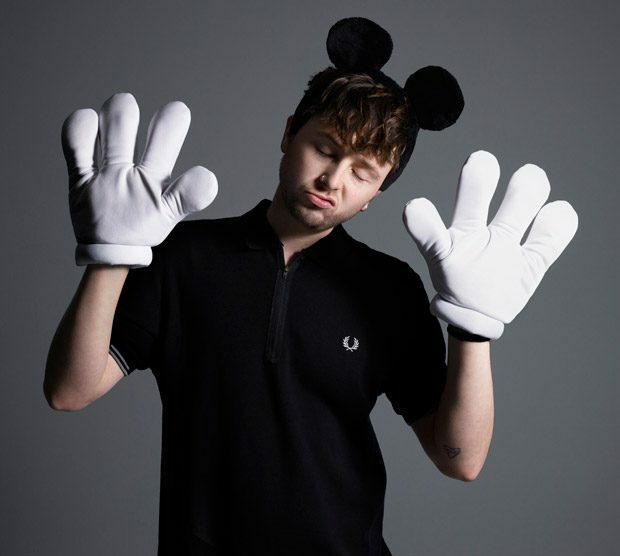 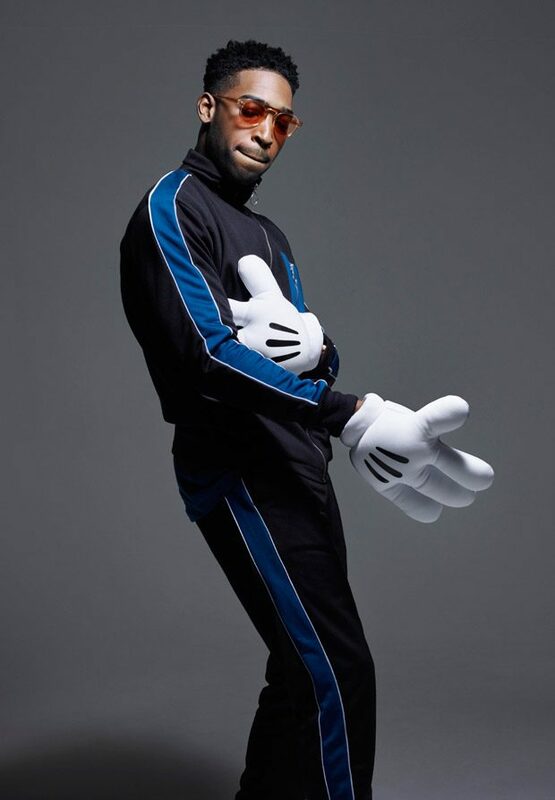 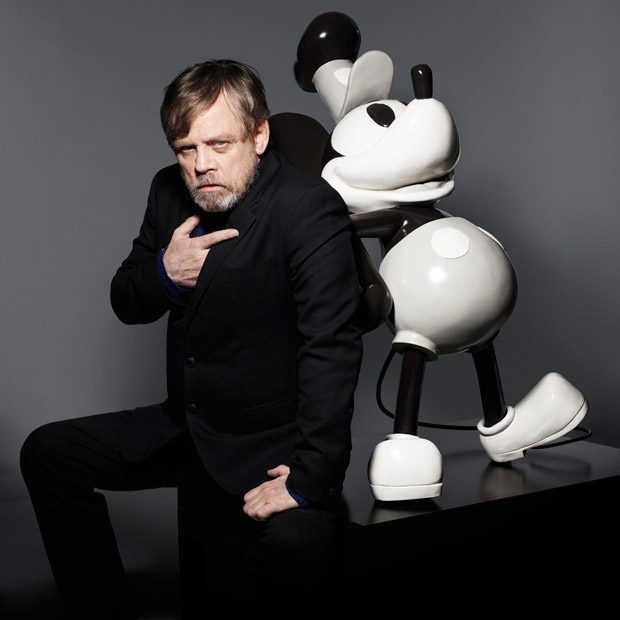 Photographer and director Rankin is pleased to have supported the shortly to be released book – “Mickey Mouse & Me” celebrity portraits that celebrates the 90th anniversary of ‘True Original’ Mickey Mouse in aid of the charity – Together for Short Lives.